Brenton Sawin Mysteries To Search is a webcast that focuses on the paranormal and Cryptozoology. In this episode, Bryan interviews Don "Biggyfoot" Neal. Don is a pastor of his local church in Kentucky and researches Bigfoot in his spare time. He has been fascinated with Bigfoot for a good portion of his life. 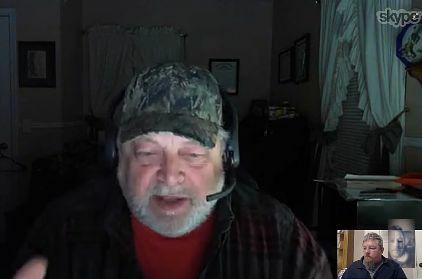 Don is the lead investigator of the Kentucky Bigfoot Research Organization (KBRO) and has interviewed over 100 eyewitnesses! Listen in as these good ol' boys from Kentucky talk about the Bigfoot phenomenon.